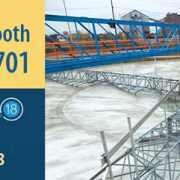 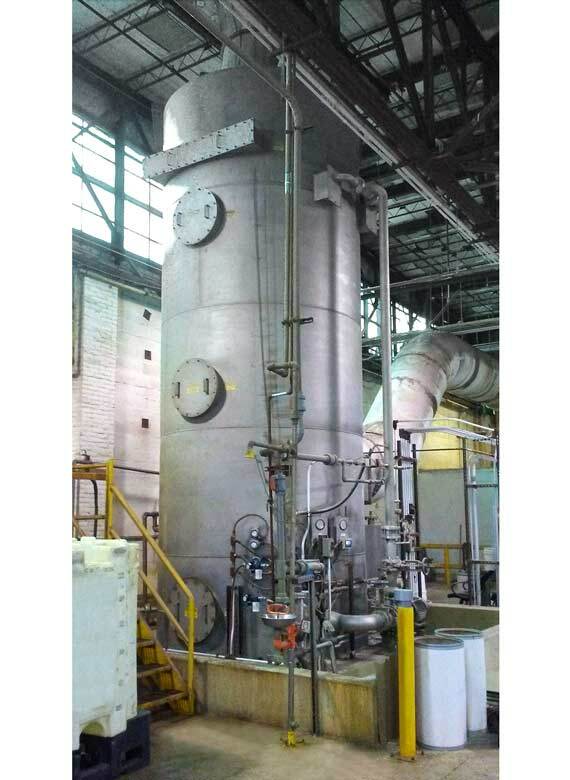 A prominent steel production plant was expanding operations to add capacity and improve operations. 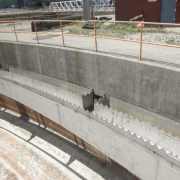 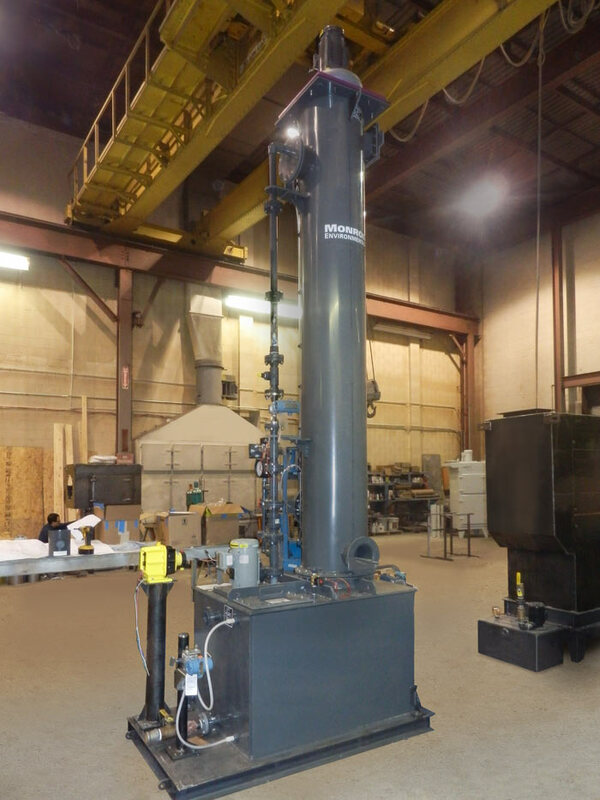 New rolling mills were being installed and needed to be exhausted to maintain a safe work area and minimize pollution. 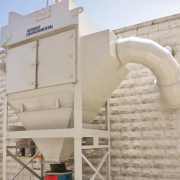 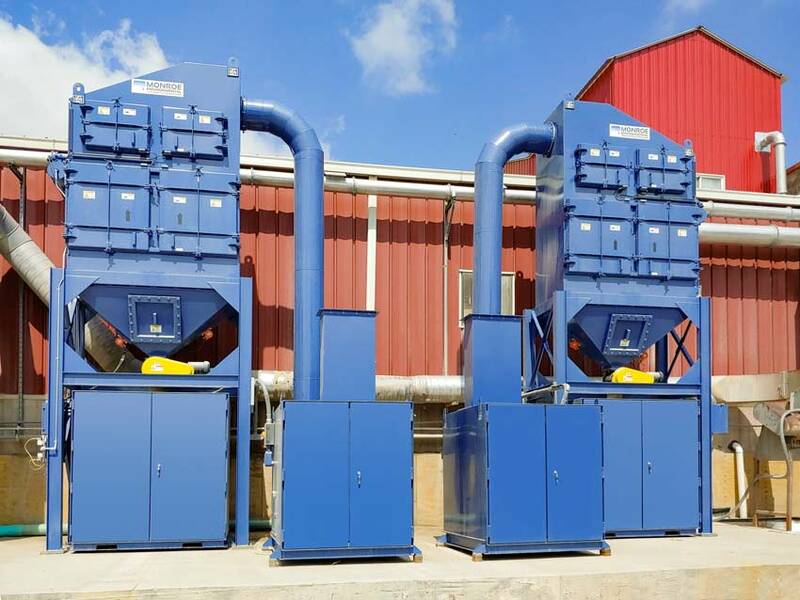 The mills generate a large quantity of oily mist, fumes, and particulate matter. 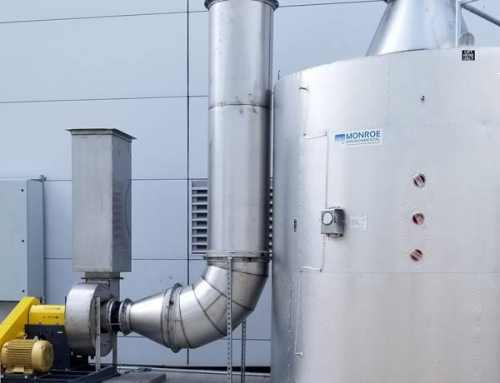 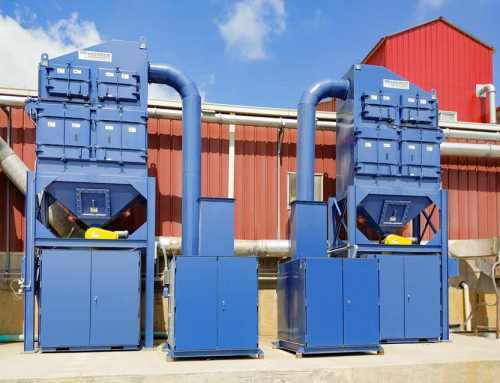 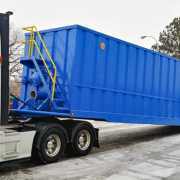 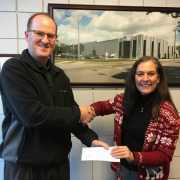 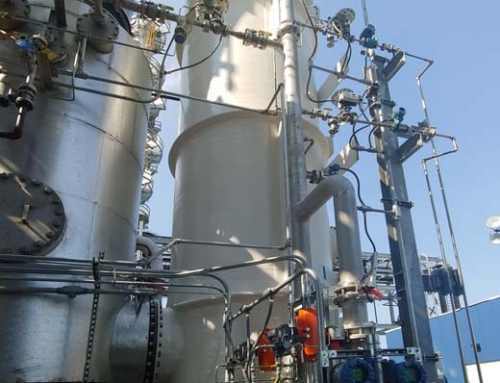 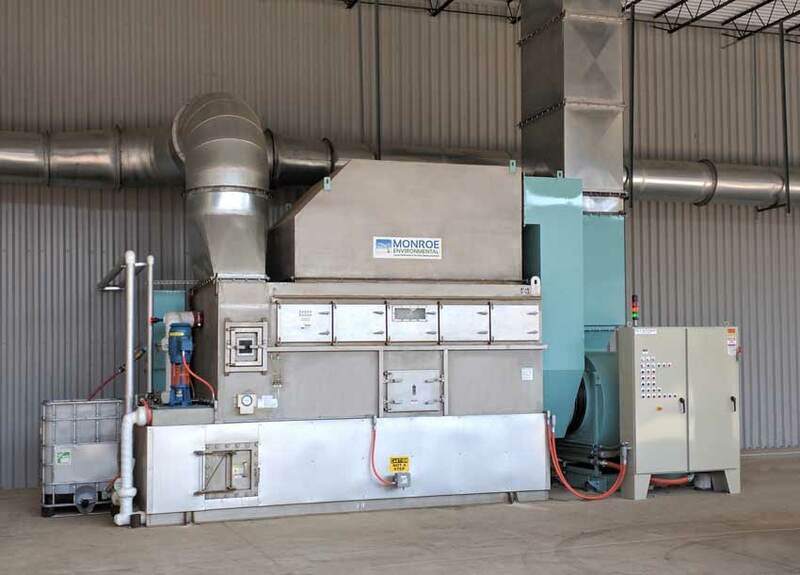 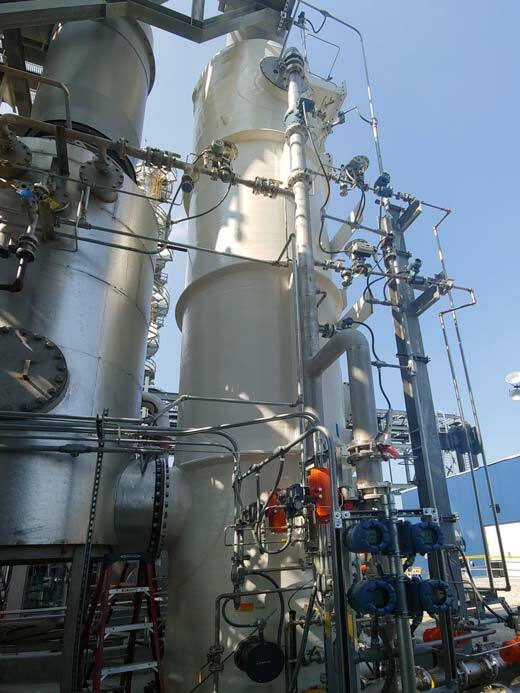 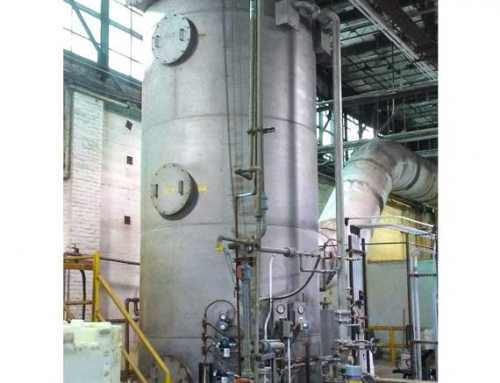 The plant needed to meet stringent emission limits for both condensable and filterable particulate due to recent regulatory changes. 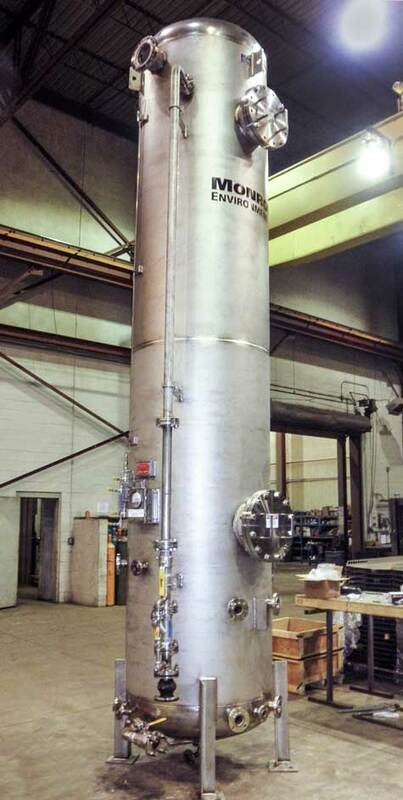 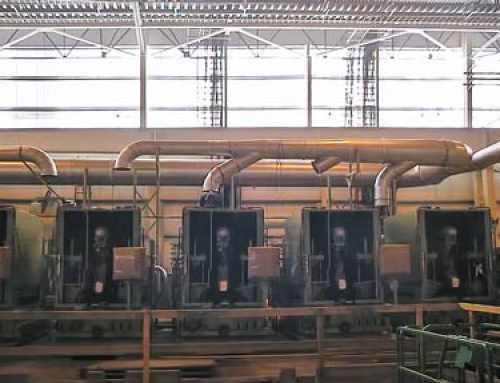 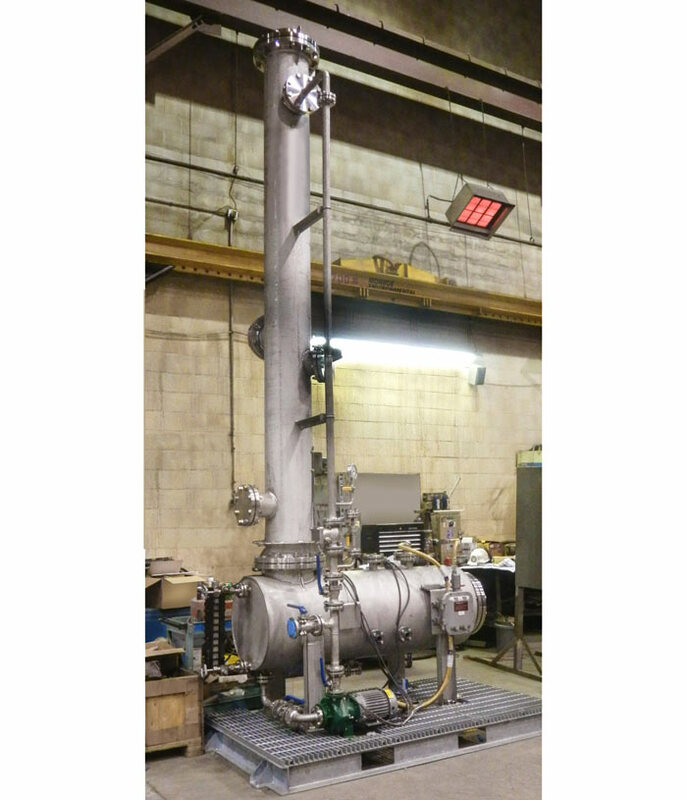 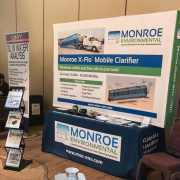 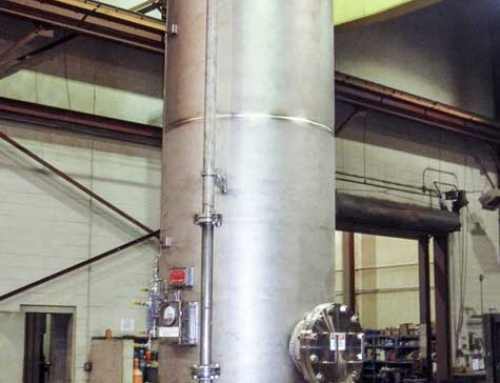 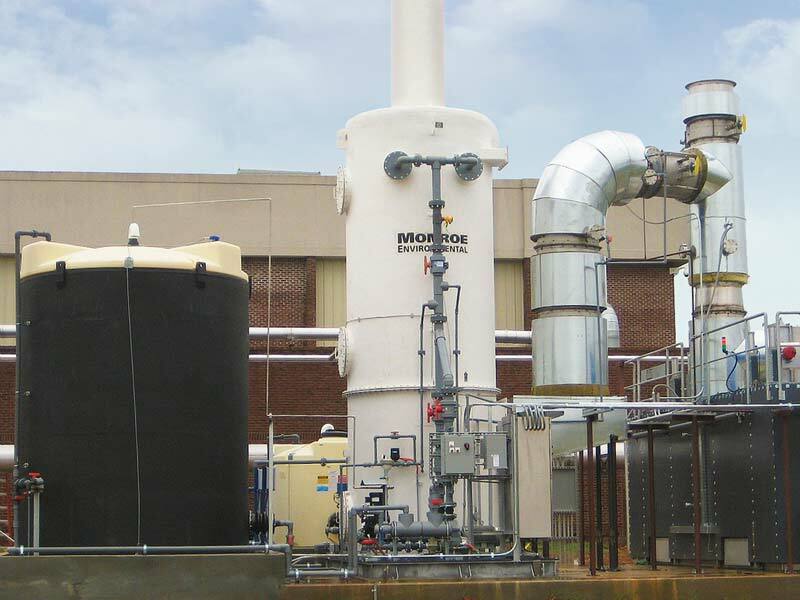 Monroe Environmental proposed its Multi-Stage Oil Mist Collectors to exhaust the mills and meet the required emission limits. 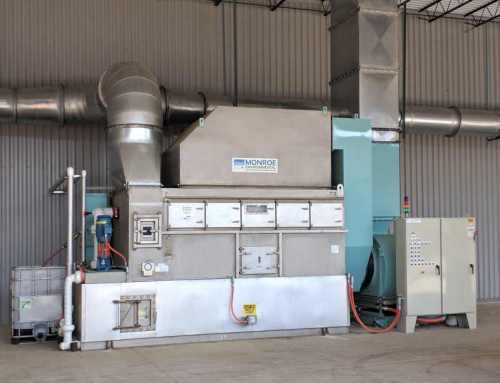 The collectors feature up-flow filtration and slower filter velocities which prolong filter life and maximize efficiency. 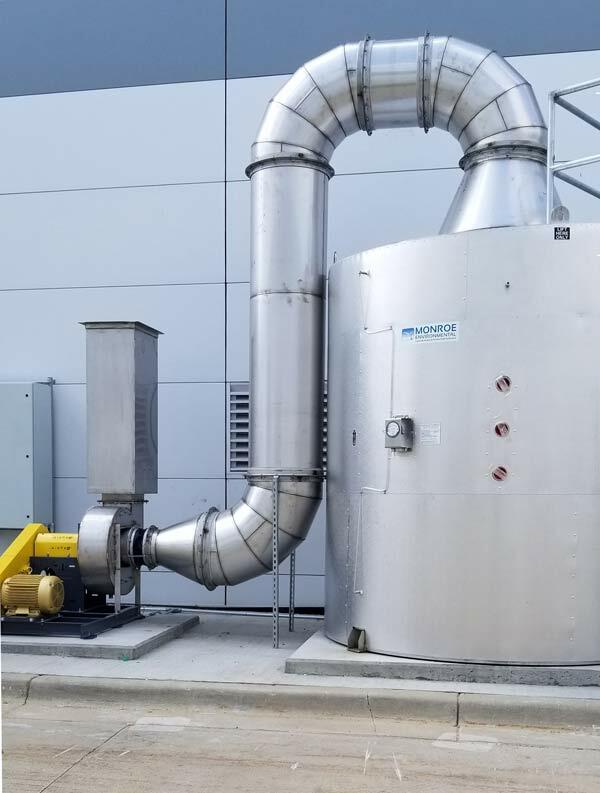 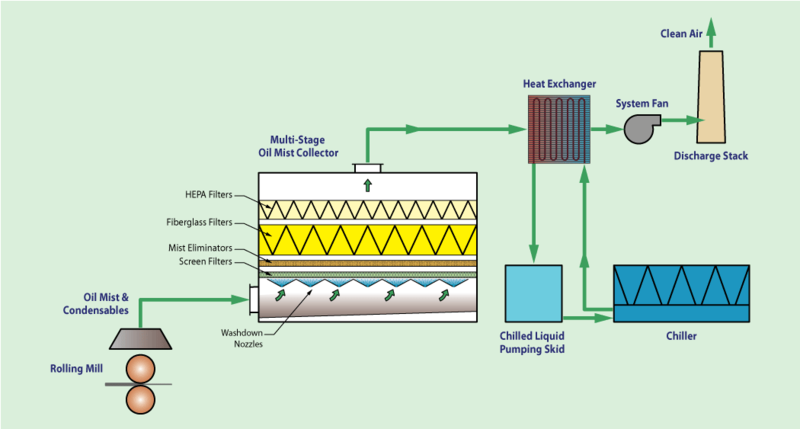 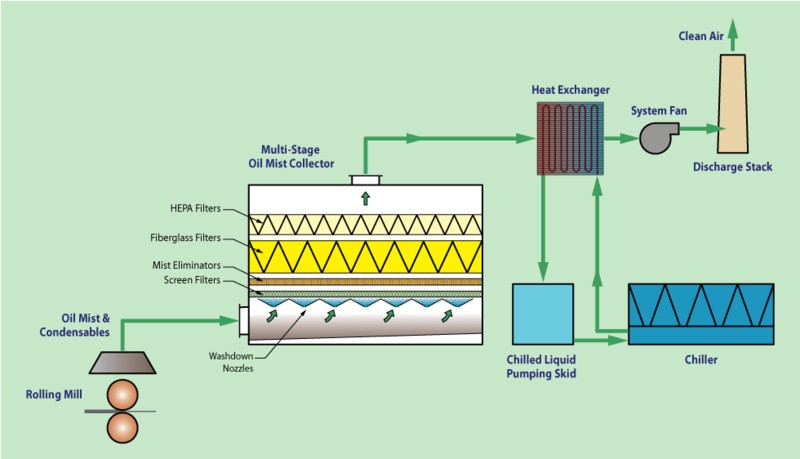 In order to capture condensable particulate, the system included a cooling coil/heat exchanger with chiller and pump skid. 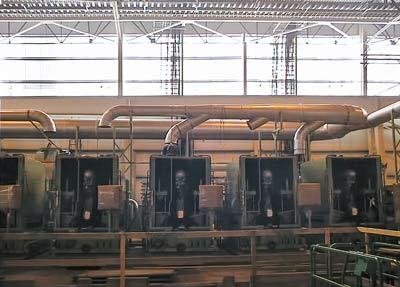 Each system was rated for 95,000 ACFM. 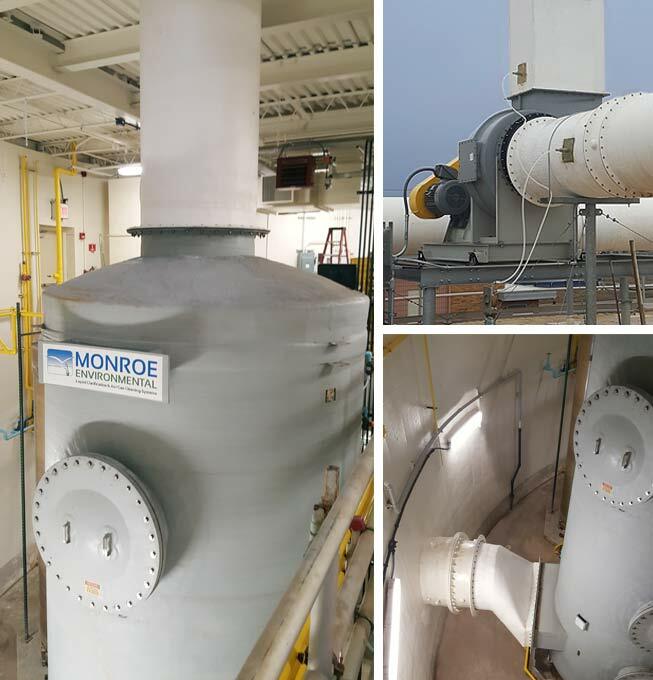 The Monroe Multi-Stage Oil Mist Collector can meet the most stringent regulations for PM2.5 and condensable particulate matter.